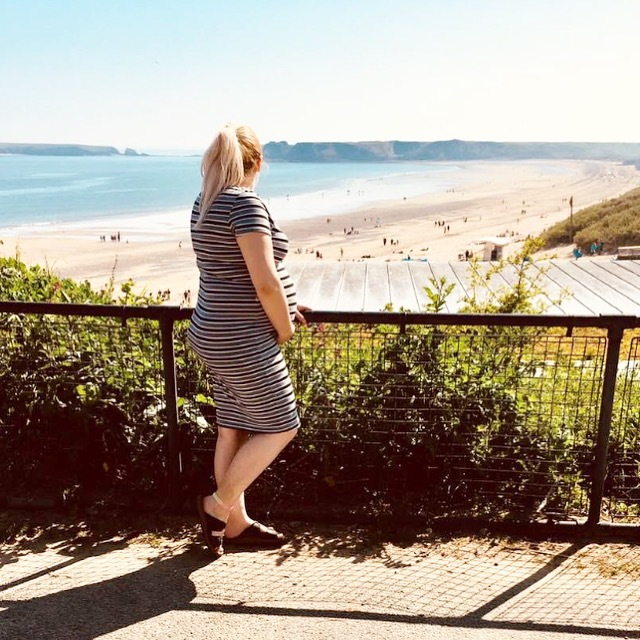 An amazon baby list may sound like you are just after people to buy you products for your baby; which you could be, no judge, but personally I am using the amazon baby list to keep all my curated bits and bobs ready for purchasing. Money can be tight when your expecting a little one so keeping an Amazon list is a great way to list all the things you want to purchase so that when you do have the funds your one click away from purchasing them. Amazon also have some really good deals available and normally turn out to be the cheapest way of me purchasing an item; also, I have Amazon Prime so next day delivery is bloody great. For example I have been researching the best baby baths and the Angelcare Soft Touch Bath Support kept cropping up so I decided to add it to my Amazon baby list and guess what? It's almost £10 cheaper than anywhere else I have seen it, bargain!! I purchased it in pink as we're having a little girl, heres the link if you wanna take a look Angelcare Soft Touch Bath Support - Aqua . Making a baby list would also be great for baby showers; people never know what to get so including an Amazon baby list link would make life easier for people to purchase something you actually want. Plus everyone knows how to shop on Amazon, it's quick easy and safe and you can't really go wrong as once someone has purchased something from your list it disappears so it can't be purchased again. Me and my partner, Mike, have family that live away and it makes it so easy for them to be apart of the baby buying too; they simply find something they'd like to purchase for you and it can be delivered right to your door. I'd love to hear what your newborn essentials are and let me know if theres anything I need to add to my list. If you'd like to hear my 10 Honest Pregnancy Truths click here. The baby register is such a good idea, I love it for keeping all of the odd bits and bobs that I kept forgetting in one place so we can buy them all as and when! Such a lovely post idea and so exciting for the little one! This is so exciting! And such a good way to keep track of everything you need!